Jorge Andres Martinez Boero #175 died after a fall. Today at 10:19 am, Argentinean rider Jorge Andres Martinez Boero (motorcycle no. 175) was the victim of a fall at km 55 of the special of the first stage between Mar del Plata and Santa Rosa. The rider suffered a cardiac arrest following his fall and was attended five minutes after the accident by the medical staff, who reached the place of the incident by helicopter. The doctors were unable to resuscitate the pilot, who died while he was being taken to hospital. 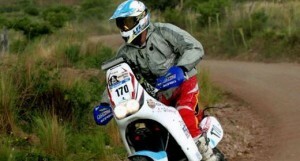 38-year-old Jorge Andres Martinez Boero was taking part in his second Dakar. 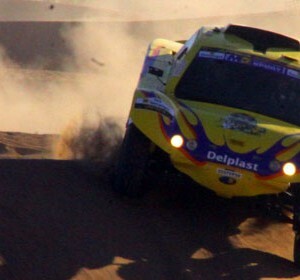 In 2011, he withdrew from the rally during the sixth stage.